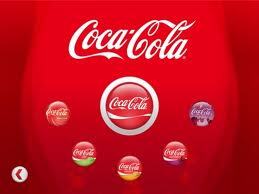 Have you seen the Coca-Cola "Freestyle" Machine? This thing is awesome. It's all touchscreen (although it definitely has some of the same potential flaws as the computers at Boloco and the ipad menus at Temezcal). 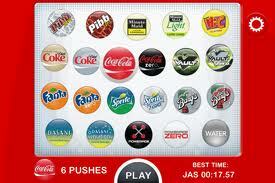 First you pick which type of soda you want. Then you pick which flavors you'd like to add to it. Everything comes out of the same spout. There are over 100 combinations. I went with cherry-vanilla cola. Yum. The concept here is really pretty basic, I'm kind of surprised it's taken this long for these to come out. It wasn't crowded at all when I was there; but if the place got busy I could see this definitely being an issue. 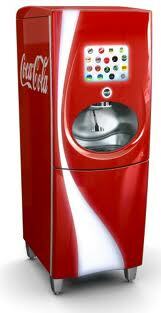 It takes a little while to figure out if you haven't done it before (imagine your grandmother trying to do it), and everybody has to get their drinks from the same machine. There is a show on TV called "Extreme Couponing"